Welcome to Northwest Automated Machining! The Team at Northwest Automated Machining. has been serving the needs of our customers since 1988. 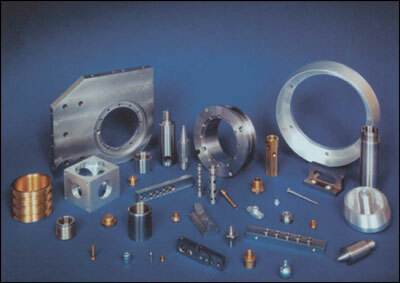 We are committed to providing quality machining, favorable pricing, and 'on-time' delivery. We look forward to providing quotations based upon your specifications and delivery requirements. Quotations are normally completed and returned to you in 24 hours or less. Our normal business hours are from 8:00 am to 3:30 pm Monday through Thursday. We invite you to visit our facility at your convenience.